ACMarket is one of the most comprehensive Android app installers available. 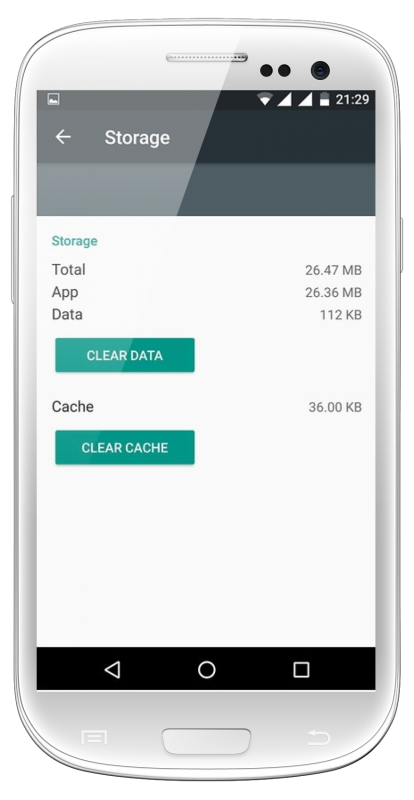 Working on both iOS and Android devices, the installer is much like a third-party app store, offering access to thousands of Android apps and games, all free, including some of the very best modified versions too. 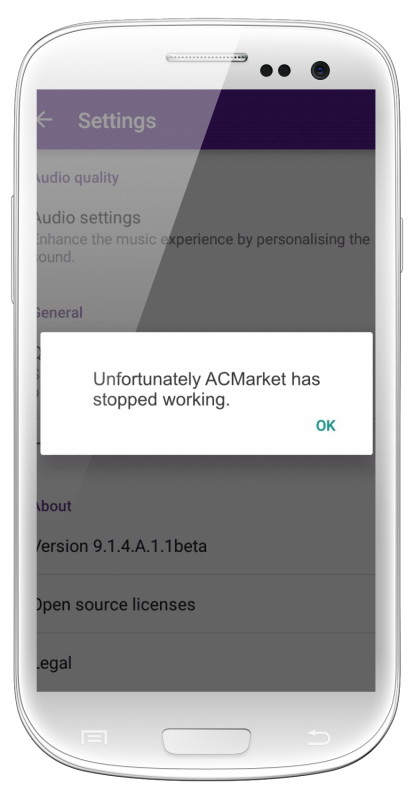 Downloading ACMarket app it is very simple and using it is easy too but, while most Android users have had a good experience with ACMarket, some have come across an irritating issue where the installer has stopped working. This could be down to any number of reasons, but there are three ways that you can try to fix the error. If ACMarket still isn’t working, move on to method 3. 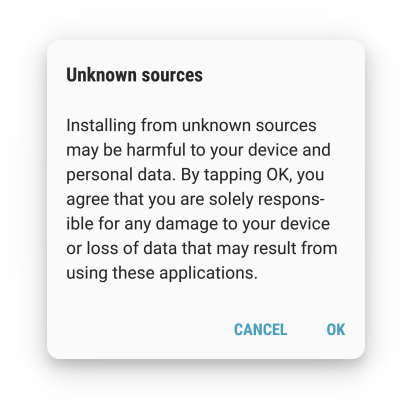 Tap on Security and then on Unknown Sources. 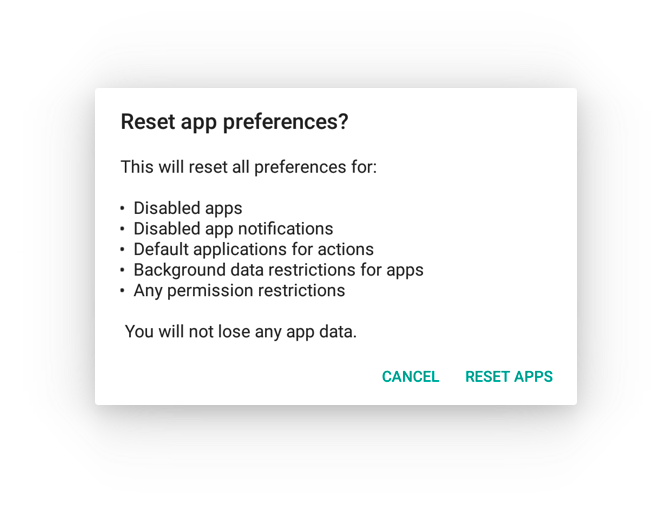 Try the app again – if it still doesn’t work, delete ACMarket and reinstall it with this option enabled. Hopefully one of these methods will work to fix ACMarket when it stops working on your Android device. Let us know how you got on, and which method worked for you. For more tips and all the attest developments you can follow us on Facebook. I installed ACMarket but it closes immediately after it opens. It doesn’t load anything from the app before closing (it’s just a white page). hi dex. then there must be an issue at the developer’s end. please wait 48 hours as the app developer has been notified and been looking in this issue.